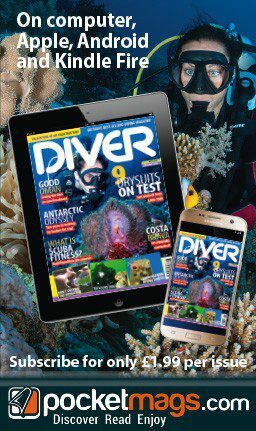 ‘Good diver’ is how we all hope other divers would describe us, but do you have these six qualities, as set out by SIMON PRIDMORE? 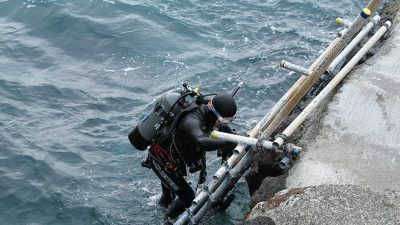 Above: A good diver keeps in practice. THIS IS THE SECOND of two articles aiming to provoke discussion on a topic often debated when divers gather. As we established last month, being a good diver doesn’t just come down to amassing a wallet-full of cards and a garage full of cool kit. In the first article I mentioned some of the more obvious qualities before moving on to others that might require a little more explanation. People are very willing to create heroes, and many need someone to follow. If you have been diving for a while, this could be you. After all, it’s relatively easy to build a legend in this small world in which we operate, just by living long enough or being particularly adept at using social media. And this is fine. However, while the people who respect you and dive with you may think you are infallible and capable of extraordinary feats, their faith alone does not make you super-human. The danger is that, encouraged by flattery, you can fall into the trap of feeling that you have to live up to perceptions and undertake dives with which you’re not really comfortable. Good divers are aware of a phenomenon known as the “Incident Pit”. Most accidents are an accumulation of events that, unchecked, can take a diver into an increasingly unmanageable situation. This is the Incident Pit. Once you’re in it, it’s often too late. The chain of events leading up to the accident can sometimes be visible only afterwards, but not always. Good divers are always alert for apparently minor events that might lead to more serious situations, and have the presence of mind to pause when they perceive an incipient emergency. They then decide quickly if the apparent threat may be genuine and, if so, they have the discipline and courage to break the chain, call the dive team together and abort the dive, to live to do it again another day. They do this even though they know this may lead to criticism from others in the dive-team, especially if it turns out, after the fact, that there was no significant threat. Cave-divers have a useful rule designed to eliminate fear of recrimination, and it saves lives. This rule is that any diver can abort any dive at any time for any reason without having to explain themselves to anyone. When one member of a dive-team gives the up signal or turn signal, the rest of the team acknowledges and complies immediately, no questions asked, either at the time or subsequently. It doesn’t matter if the threat to safety was real or simply imagined. For example, a diver might abort a dive simply as a result of misreading a contents gauge. The thinking is that if one member of the team believes there is a safety risk, then that belief in itself is enough to put the team in danger if the dive continues. Good divers know that, the more frequently they dive, the more in tune they are with their equipment, their skills and the diving environment. Divers operating well within their comfort zone are much more relaxed, confident and able to deal with any curve-balls that the gremlins of the sea might throw their way. 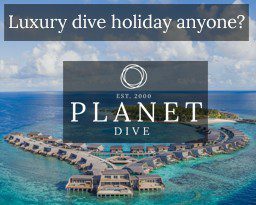 An easy way to stay dive-fit is to join a club or a local dive-centre that keeps divers active year-round by organising pool sessions or beach dives. 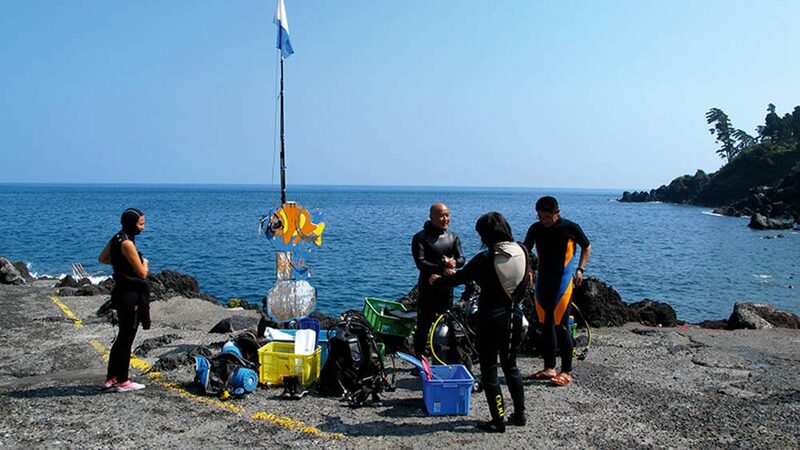 These are often no-pressure, low-cost occasions where divers can hone their skills and improve. There will often be more experienced divers and professionals around to offer advice if you ask, although, in some clubs, be prepared for well-meaning advice to be forthcoming whether you have asked for it or not! An ability to anticipate problems before they occur is something all divers should be taught right from the beginning. Some call this defensive diving. Technical divers refer to it as adopting a “what if?” approach. Good divers will consider all the problems that might occur on a dive and ensure that they know in advance exactly how they’ll deal with any problem that occurs. If something goes wrong they are therefore able to react quickly, correctly and with the minimum of fuss. A disproportionate number of accidents occur in respect of divers who have taken a few years away from the sport and then try to come back at the same level of diving they were doing before the break. Above: A good diver returns to diving slowly. When you’re diving regularly and frequently, good diving behaviour becomes automatic, and correct responses are instinctive. However, these habits often fall away when you haven’t been in the water for a while. Good divers, when coming back to the sport, will reacclimatise slowly. 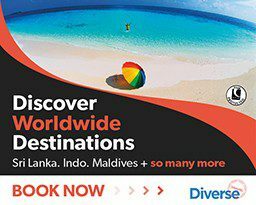 They may spend time with an instructor or an experienced friend to go through skills in a pool or shallow water before embarking on a few easy dives first. Every diver returning from a break in diving will benefit from an hour or two spent with another diver whose only tasks are to help them with skills, remind them of techniques they might have forgotten, review their posture in the water and correct any lapses in their finning technique. Come to think of it, we could all probably use a little of that sort of thing from time to time, even if we’re not returning to the sport after a break. This final point goes back to the dangers of complacency discussed at length in the December issue. 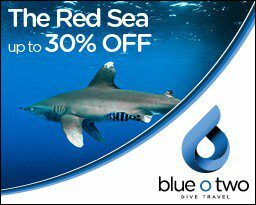 Tragedy doesn’t strike only at new divers: experienced divers also die each year, often through overconfidence. Familiarity with the sport can misguide some into thinking that somehow the laws of physics don’t apply to them any more, and that they can cut corners and ignore the rules that they preach faithfully to others. Good divers are always on guard for signs of overconfidence in themselves and others with whom they dive. So these are some of the thoughts that cross my mind when I hear someone praised as being a “good diver”. It’s quite an accolade!